@PennyKing2014 Why did you delete your YGE trade? Isn't it funny that all the trades "tim deletes" are YOUR LOSING trades! 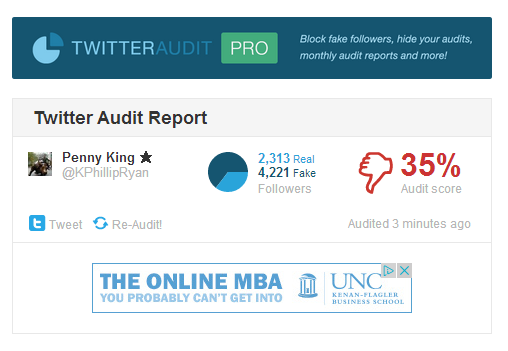 Face the music "penny king"
This guy is a known fraud for several years now. he owes investors over $100,000 and kevin should be ready for his 6th mugshot, which won't be a petty theft charge as swindling money from investors and falsifying returns as well as breaking a contractual agreement with dozens of prospective clients is a serious offense. SEC and FBI have been warned of his actions. @tradergang Wow. I knew he was shady, but had no idea it was this bad. Perhaps that's why he fled California for FL?